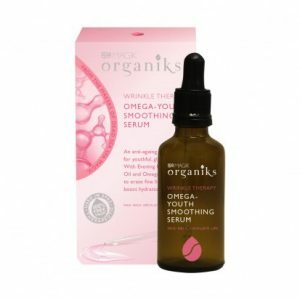 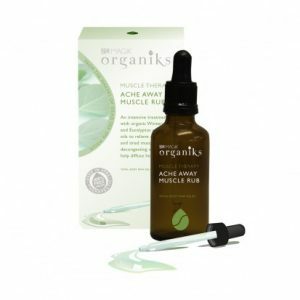 Made with a blend containing natural and organic ingredients. 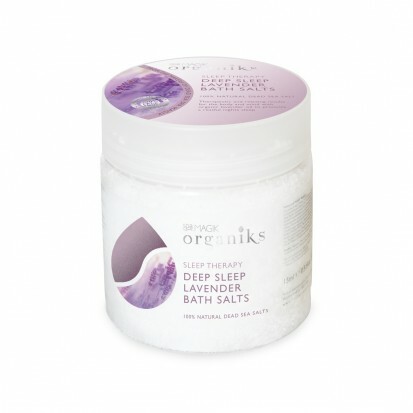 Deep Sleep Lavender Bath Salts contain skin-softening jojoba and cactus oil combined with relaxing lavender oil. 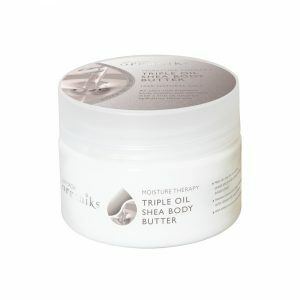 The anti-stress minerals, bromide and magnesium, found in the 100% Dead Sea Salts aid your restful relaxation.